Tonight! 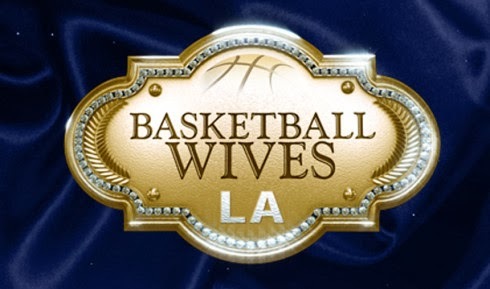 Another Episode Of ALL NEW Basketball Wives LA Season 5 at 8PM on VH1 #BBWLA ~ Phresh Hott New! On today episode of Basketball Wives LA Season 5, The limits of Malaysia’s friendship are tested when Jackie asks her to be by her side during a very personal weight loss procedure. Duffey apologizes to Tami’s daughter Jazz in an attempt to make things right with Tami after their altercation. Doug takes Jackie on a romantic date and reveals a huge surprise. Hmm! Shaunie Adds New Chicks To The Mix….. Look below as Shaunie and Tami introduce each other to their friends outside of their circle. Tami's friend, January, has something in common with Angel Brinks. Brinks and January both know Tyreke Evans on an intimate level. Tune in Sunday at 8/7c only on VH1!